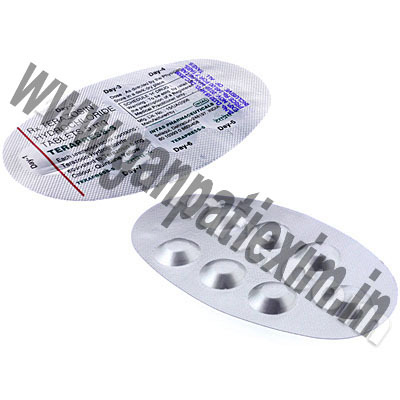 Cabergoline, more commonly known as Cabergoline. 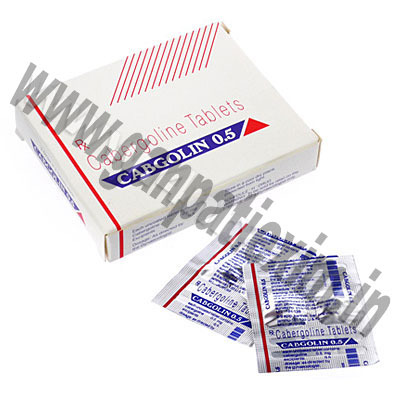 Cabgolin, more commonly known as Cabergoline. 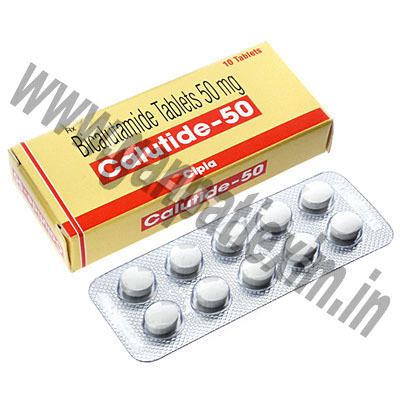 Calutide (Bicalutamide) is a man-made hormonal therapy used in treatment of prostate cancer. Durize, more commonly known as Dutasteride. Hytrin, more commonly known as Terazosin Hydrochloride. Terazosin, more commonly known as HCL Dihydrate.